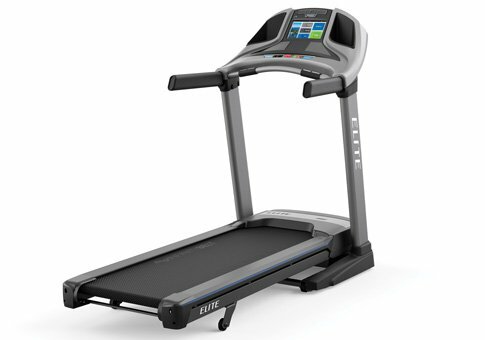 It’s quite compelling when a treadmill producer that appealed to you so much that you purchased their product, maintains a relationship with their customers and therefore, increases customer fidelity. What is this Trade-Up program? 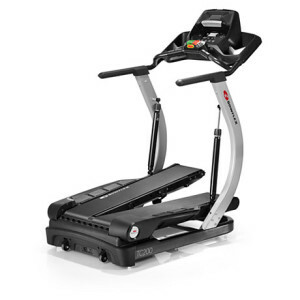 PaceMaster clients know that this company has an outstanding reputation for offering repair parts and service for all PaceMaster treadmills. But sometimes, even producers run out of components. What do you do when this happens? Well, if you’re PaceMaster, you discontinue all repairs for some treadmills and show your appreciation in some other fashion. The PaceMaster Trade-Up Program offers a $ 300 Trade-Up voucher to owners of the following models: 850X, 840X, SX-PRO, ProPlus Auto, ProPlus HR, ProPlus II, ProSelect and ProElite. 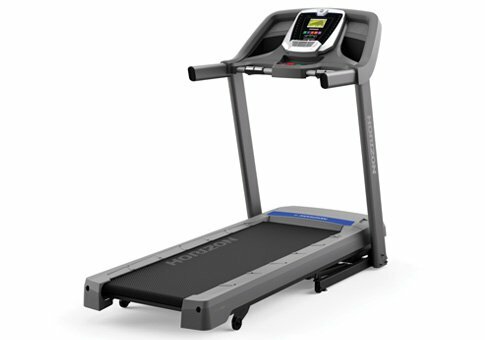 With this voucher, customers can purchase a new PaceMaster Premiere series treadmill. 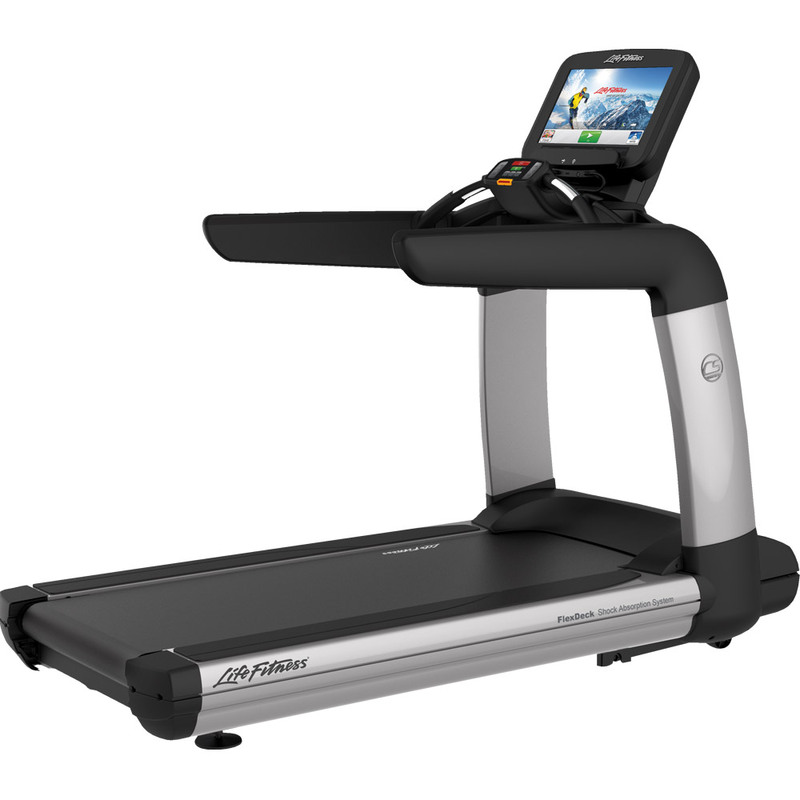 First, you get the console membrane from your old PaceMaster treadmill alongside the downloadable voucher to your local PaceMaster dealer. 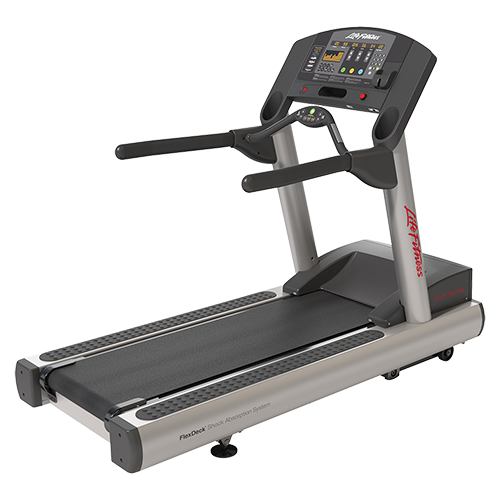 Second, you purchase a new PaceMaster Premiere Series Treadmill from an authorized dealer. This is when you receive a $ 150 discount off the manufacturer’s suggested retail price. 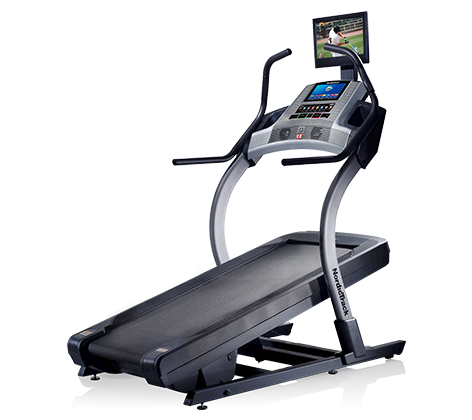 Thirdly, you send a bunch of documents, such as the voucher signed by the sales person, a legible copy of the sales receipt with your personal information, the console membrane from the old treadmill and the warranty registration card for the new treadmill to PaceMaster, LLC. and receive a check for an additional $ 150. Sounds quite easy and alluring. If I were a PaceMaster customer, I wouldn’t wait 1 minute longer.